Operating via our subsidiary, Jütro Konserven and Feinkost GmbH & Co. KG, we are already into the fourth generation of bottling and canning foodstuffs and of developing gourmet products that appeal to the ever-changing tastes of the consumer. We use state-of-the-art machinery to guarantee the consistently high quality of our products. You can choose from many different filling methods and types of packaging, ranging from the small mustard jar format for retailers through to the 10kg bucket for bulk consumers. Because we have our own warehouses, we are able to supply you all year round with products bearing one of our trademarks or your own brand – the choice is yours. Also available organically grown. Just contact us. With the emphasis nowadays being much more on responsible child nutrition, we have developed a real children’s ketchup which is popular with the little ones, despite reduced sugar content, and made without the use of artificial sweeteners. 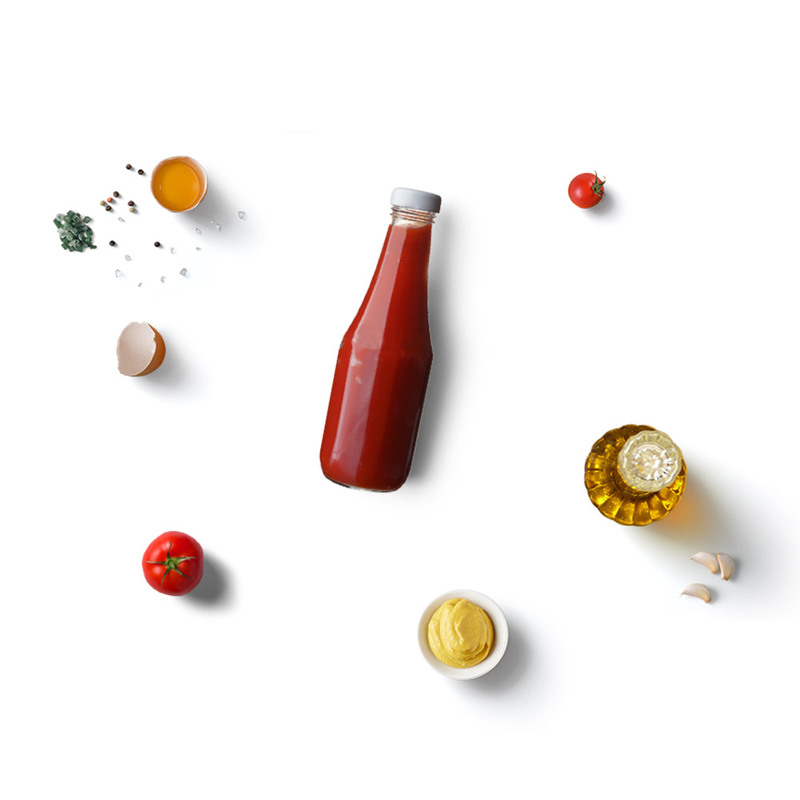 Even a standard product can be varied from time to time: in addition to classic tomato ketchup, why not introduce a new flavour to mealtimes such as curry or wild garlic ketchup? One of our best-sellers at the moment is our organic vegan mayonnaise. You know that comforting feeling when you get home on a cold day and there is a delicious, hot soup waiting for you on the table? Well, we have bottled it for you. 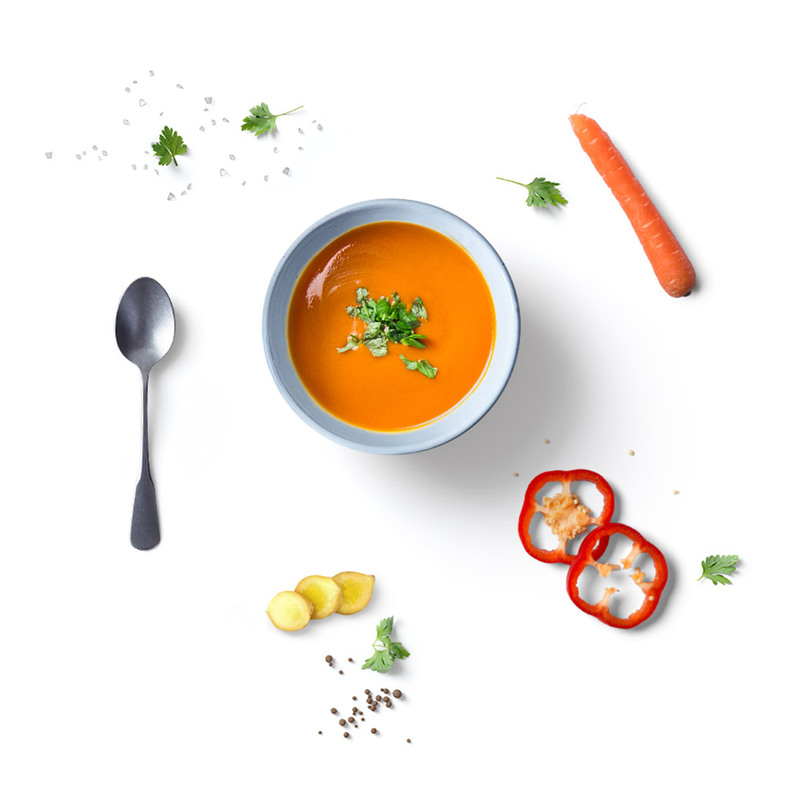 Whether your favourite is classic cream of tomato, fashionable carrot and ginger or vegetable curry soup, they all come ready to heat to the desired temperature and serve. Enjoy! Also available using organically grown ingredients. No barbecue is complete without them – barbecue sauces. They give the meat, fish or even vegan tofu just the right pizzazz. From fruity to smoky, from mild to spicy, our specialist chefs are constantly working to develop and refine an ever-expanding assortment of sauces to complement your grilled dishes. 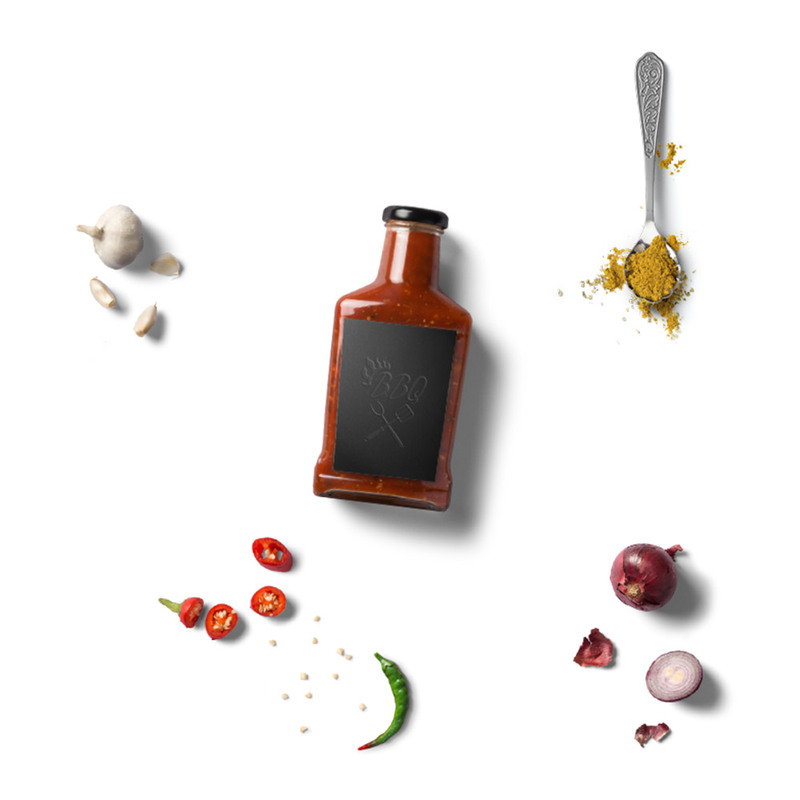 Barbecue, chilli, curry, garlic or mushroom and tomato – we have the right flavour for every sauce connoisseur. All chefs know that the essence of a good sauce lies in a well-seasoned stock. Our full-flavour stocks are naturally cloudy and are prepared without the addition of artificial colourants, flavour enhancers or preservatives. 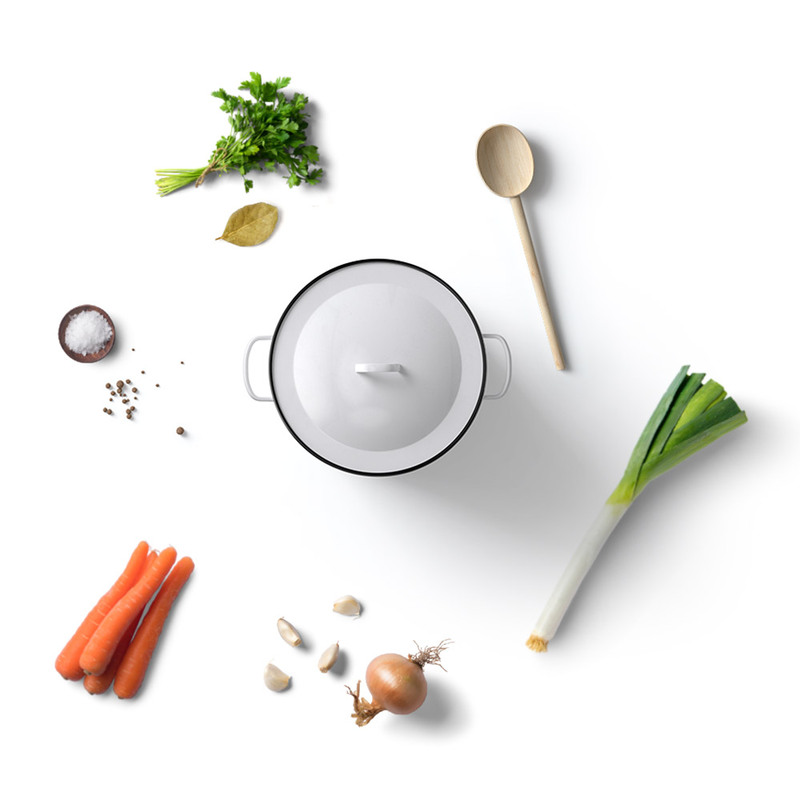 Whether fish, meat or vegetable – our stocks and broths are the perfect base for all amateur cooks who want to add depth and intensity to their sauces or soups.